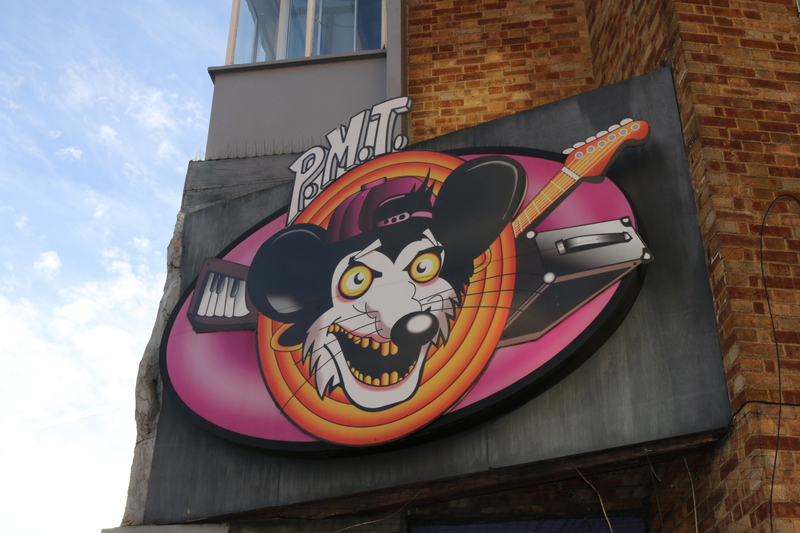 The PMT music shop in Romford (photo by Eilidh Wagstaff). Rapper Jay Z hit out at music streaming companies this week, during a live performance he accused them of underpaying artists and treating musicians like slaves. The outburst reignited the debate over how music should be monetised in the digital age. Online piracy is changing the traditional music industry business model. As musicians adjust to the new status quo, cryptocurrency companies are fighting for a place in the music payment ecosystem. The challenge for music companies is getting consumers to pay for music when it’s so easy to download for free. Cryptocurrency entrepreneurs believe they have a solution to this problem: micropayments. Micropayments allow listeners to donate nominal amounts, typically a few pennies or less, to musicians. Digital currencies are ideal for executing micropayments as they’re cheaper and easier to transfer than fiat money. Earlier this month micropayment system ChangeTip was integrated into music streaming site SoundCloud. So now the site’s 175 million monthly users can tip their favourite artists in Bitcoin. Even before the ChangeTip integration, music makers were posting their Bitcoin wallet addresses under their tracks to attract donations. Bitcoin is far from the only currency that can be used to pay for music. In fact NeuCoin, a fledgling digital currency, was launched with the purpose of making it easier for fans to tip musicians. Sites that accept NeuCoin payments include YouTube animation studio MondoMedia and streaming service Jango. Fans are looking for alternative ways to pay for music amid concerns that large tech giants, such as Google and Spotify, have a quasi-monopoly over online music streaming. Digital currencies are ‘decentralised’, meaning they aren’t controlled by any one individual or organisation. Building on that principle, digital currency start-ups want to challenge centralised power within the music industry. Cryptocurrencies also have the potential to connect musicians and music fans from across the world. As it stands an independent musician from (say) Ethiopia might sell their music in US dollars and Ethiopian birr, making it hard for a fan in a country like Japan to buy their music because of the currency transactions involved. Cryptocurrencies are international so, in theory, they make it cheaper and more efficient to buy goods from other countries. Perhaps the most radical way digital currencies could shake up the music industry is by giving fans the chance to become early-stage investors in new artists. Peer-to-peer music platform PeerTracks offers musicians the chance to issue their own branded coins. Here’s how the scheme works: artists issue their own digital money, when they get successful they buy the money back repaying their investors. Investors have an opportunity to make money because artists will buy back their coins slowly, increasing the value of the remaining coins in circulation. Hypothetical talk about how digital currencies could change the music industry might offer hope to musicians struggling to make a living in an era of falling record sales. But in reality music purchased in digital currencies only accounts for a tiny fraction of the total sold. 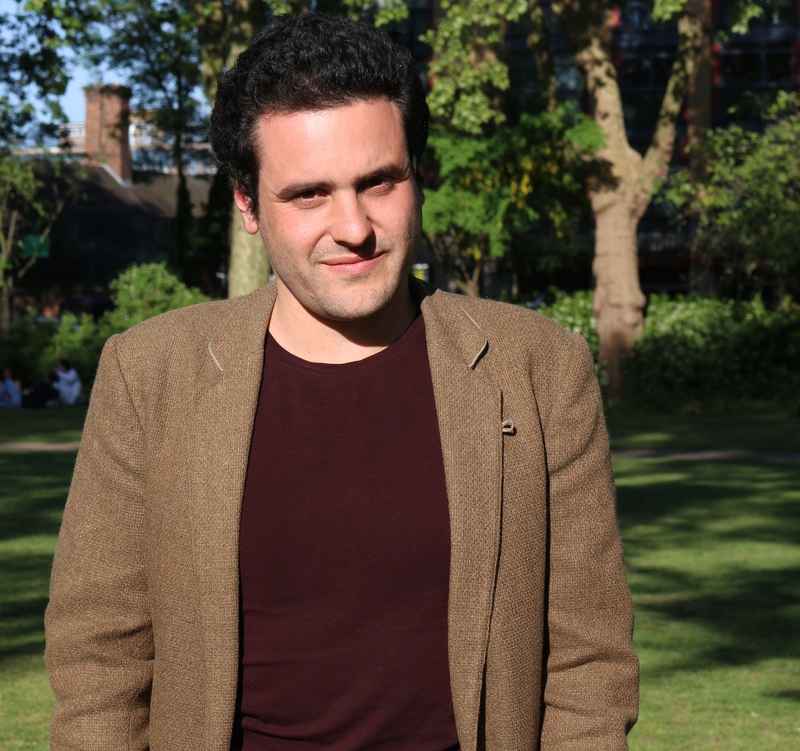 Producer Jeremy Levy says the vast majority of payments he receives are in fiat rather than digital currencies. He’s not convinced that digital digital money will have a significant impact on the way everyday people pay for music, as he explains in the clip below. Jeremy Levy makes the important point that an artist’s ability to support themselves through music depends on the quality of their records, not on the currency they’re paid in. True enough, digital currencies can’t change the fundamentals of the music industry. But they might have a part to play in reforming it.